The museum is free to all visitors. 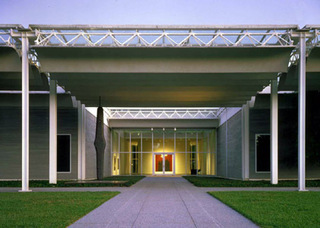 Located in Houston’s Museum District, the Menil campus is anchored by Renzo Piano’s first American building. This landmark structure houses one of the world’s great (and growing) art collections. Here we display ever-changing exhibitions that range from antiquities to modern and contemporary art. Throughout the year we also present a full calendar of public programs and events.